Bustleton. Plaza Place 1-bedroom, 1 bath apartment on first floor. New floor and dishwasher in kitchen! New paint. New shades and bathroom exhaust fan. Washer/dryer and refrigerator are in the unit. Ceiling fans and central air conditioning. Off-street parking for one vehicle. Available now! $750+ . Huntingdon Valley Single Home. Move in before school starts! Relax on your front porch or enjoy the starry nights by the huge outdoor fireplace while looking out over three lush acres of open space. This recently remodeled brick and stone single home in Bucks County has five bedrooms and two full baths. Features include a large living room with fireplace and kitchen with microwave and refrigerator provided. Washer/dryer and security system. 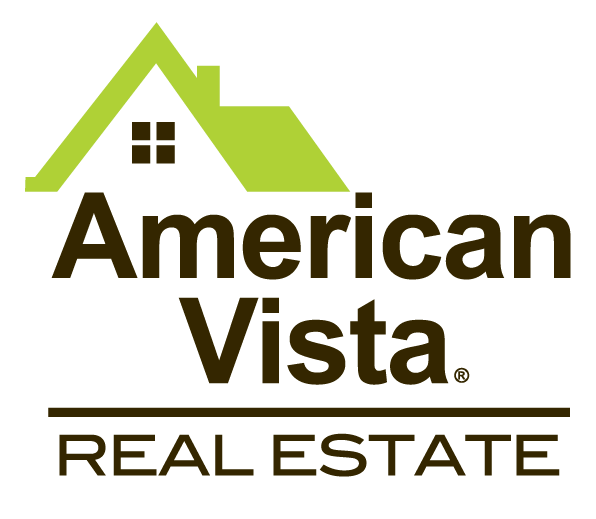 Tenant shares cost with lower level tenant for lawn maintenance and snow removal. Parking for 1-car in garage plus use of garage loft for storage. High ranking Centennial Schools!! $2,500 plus utilities. Trash pick-up and taxes are included. Available September 1st. For more information or to schedule a tour, please call Debbie Cecatiello, Rental Agent, at 215.677.2100. To search for additional rental opportunities, click on the county tabs underneath the "RENTALS" box above. 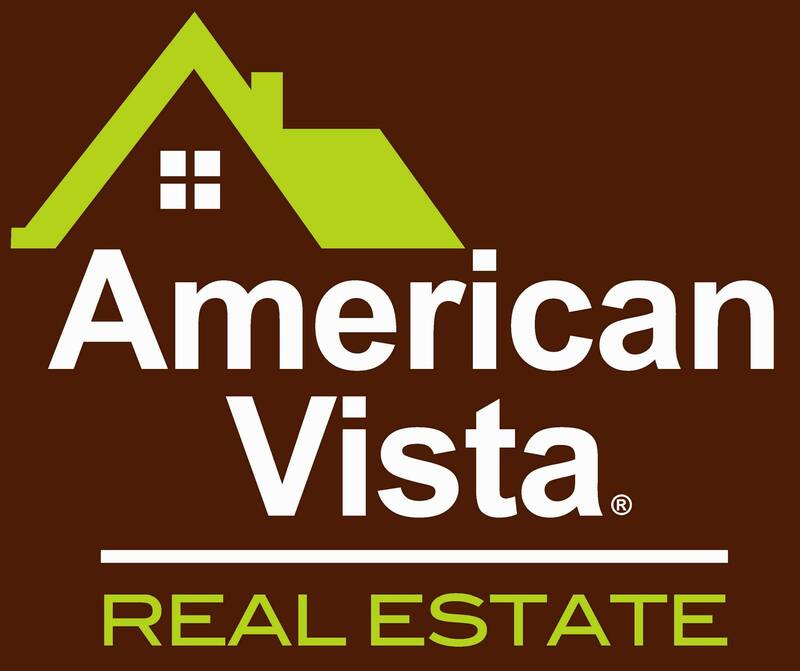 Thank you for choosing American Vista Real Estate!